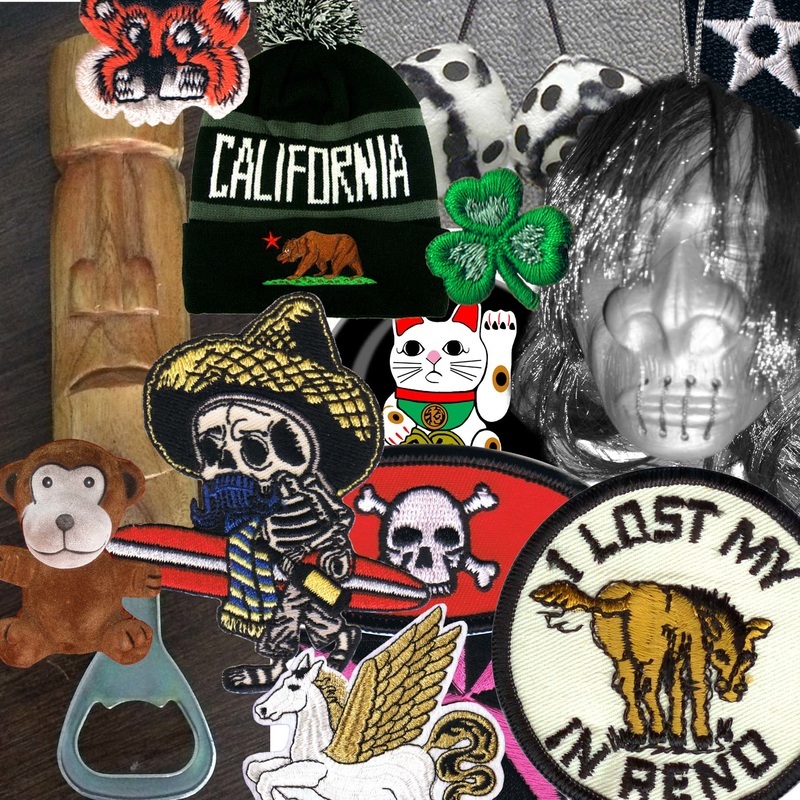 Iron-On Patches, Deadstock and Vintage Patches, Buttons, Magnets, Hats, Dashboard Bobbing Head Animals, FUZZY DICE and other Fine Kitsch. This Website is for Fuzzy Dude Wholesale Customers. If you're interesting in becoming a Fuzzy Dude Wholesale Customer we'll need to set up a business account.